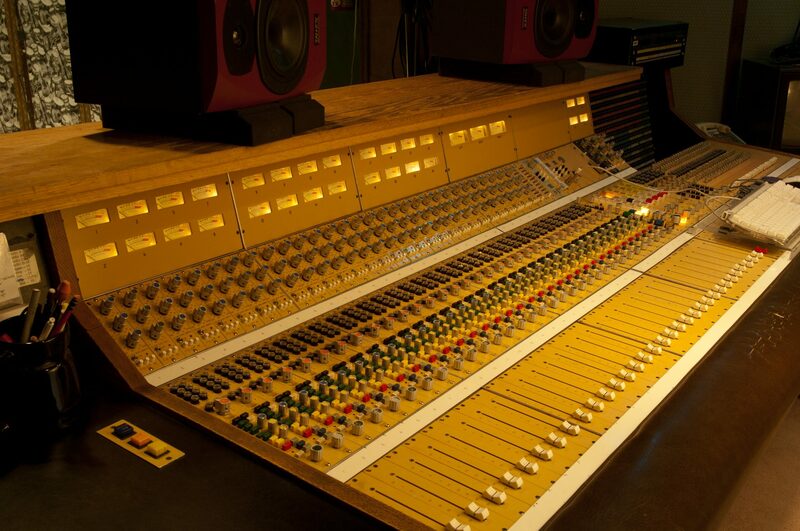 The Omega Studios’ School is home to an array of professionals in the music industry, film and television post production, and audio production fields. Famous audio engineers have graced our halls since we opened the doors to the school in 1977. Omega’s impressive record of audio engineer job placement assistance is outstanding in the audio engineering industry. Don’t just listen to us though. Hear it from the students who have graduated and gone on to earn successful careers in the audio engineering field. Click the links below to see where are they now? Washington, D.C.: Donzell Broadnax, Jr.
RSVP to our Summer Open House on 6/1/19!